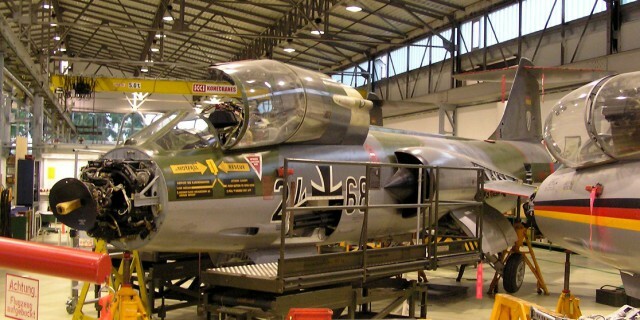 The F-104G 24+68 has been used for many many years as instructional airframe at Erding (werkstatt). For 2014 lots of changes were initiated and due to these changes almost this F-104G was selected to be withdrawn from use and to be scrapped. Gladly people at Erding resisted and managed to save the aircraft and turn it into a mobile display aircraft at Erding. It left the instructional hangar in November last year and has been put in a hangar in December. Great news and wonderful achievement by these German 104 friends!! 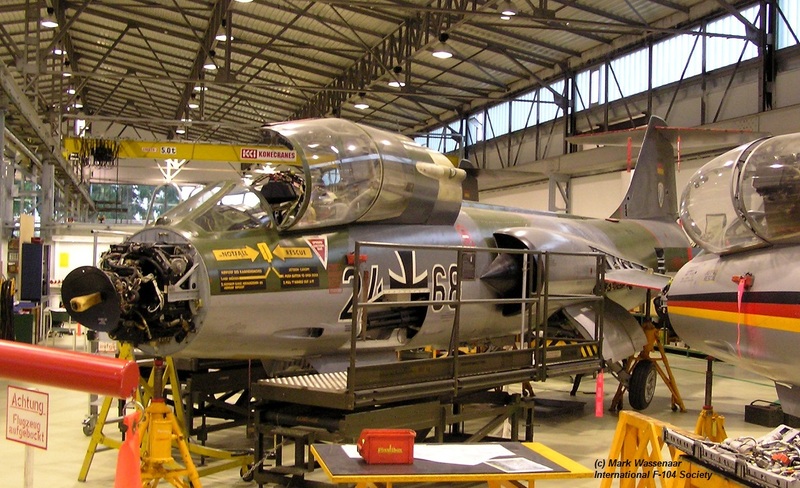 (Photo was taken by Mark Wassenaar when it was in use as instructional airframe, in September 2006).